I can’t wait for this game to come out. 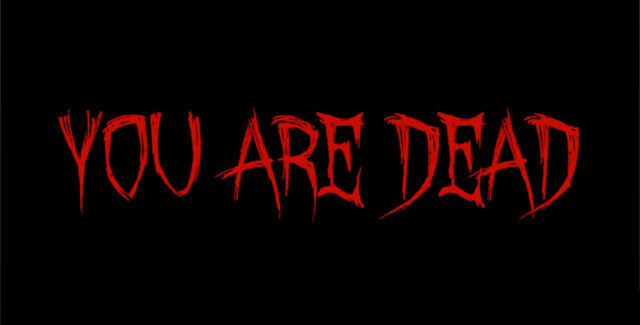 I am a big Resident Evil fan. I though the 5th game was the best ever. The 5th was more of a run-and –gun type game. The ones before that were too complicated and some parts took forever. There was too much puzzle solving that took away from the fact that you were being chased by zombies and other creatures. 5; let you upgrade weapons, let you aim better, and have my most favorite feature in a game co-op play. You played with a partner in co-op and in single player mode. You used your partner to solve puzzles that you actually needed to solve. Like boosting up a character to get a key for a locked door. The puzzles were short and sweet and in each one game you a lot of enemies to kill. Teamwork was a huge part of the game. 6, doesn’t look like it has a co-op feature. I didn’t read much about it, but I saw some gameplay videos and it looks more like a single player game. This is still good, but co-op makes for a better gameplay experience. The story I know enough about to get an idea of what’s going on. 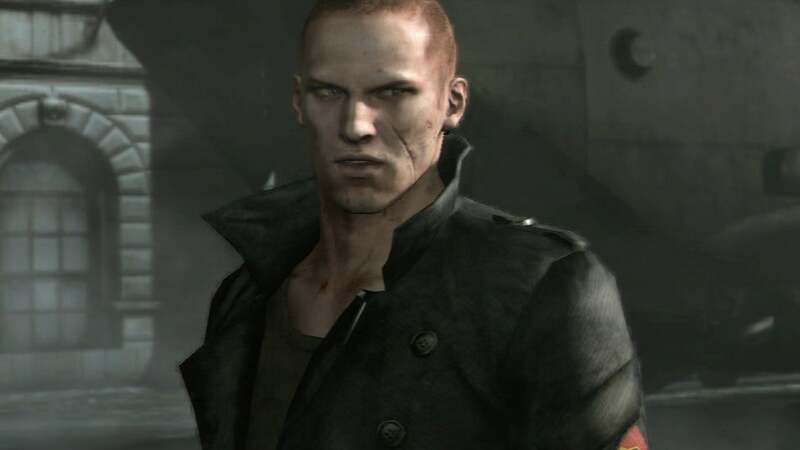 Wesker, the main villain in all the games, died in 5. He has a son, who shares his blood, so that makes him very valuable. 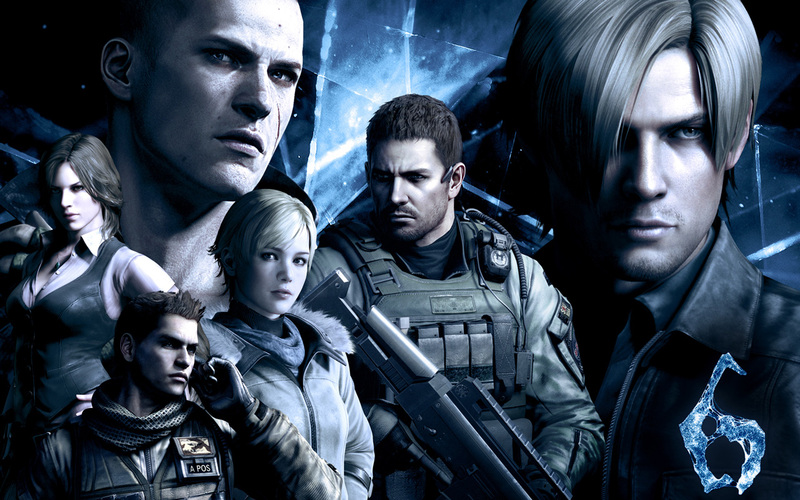 Wesker found a way to enhance his body and his blood can create an army of super soldiers. Meanwhile a biological bomb went off turning people into zombies. 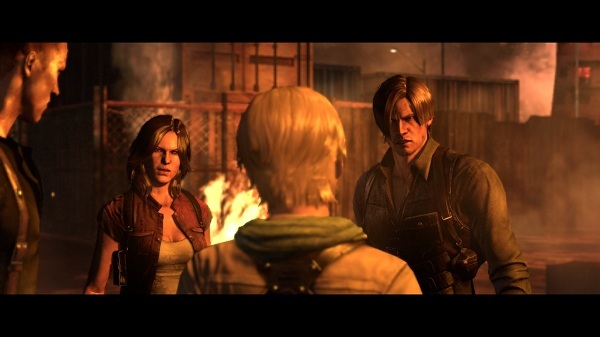 Main characters from previous games unite to stop the infection. That is all that I know about the storyline thus far. The cinematic look amazing and from the cut scenes it looks brutal and action packed. 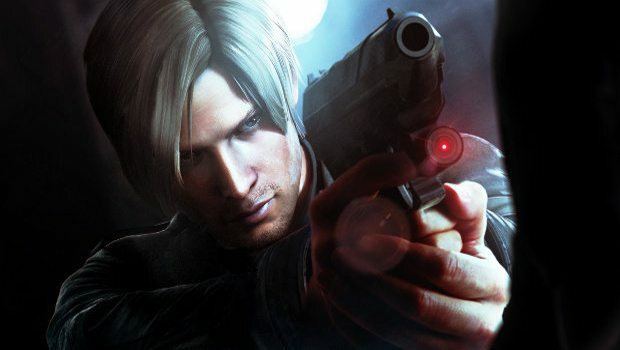 This franchise took a big risk in killing off Wesker, because without him there would be no Resident Evil. His mark is on every game. A new villain must rise to continue his work. The action looks great. The game looks fast paced. In some videos you see your character surrounded by enemies and have to fight them alone. The game looks great and should be well worth the wait. Look to buy it on October 2nd. I will write a full review after I play it so stop on by to see what I thought.